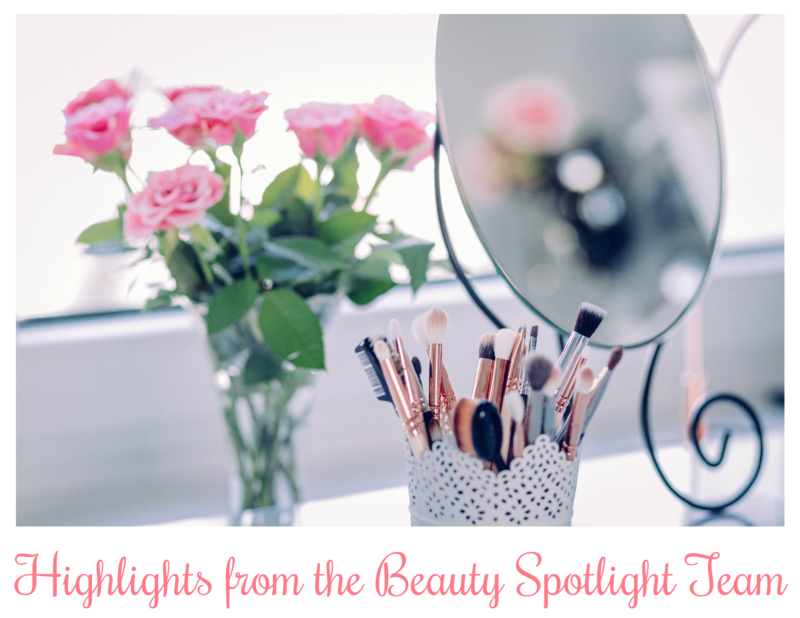 Between my oldest child getting sick and coming down with my own unrelated illness, it has been a really quiet week on the blog front here at Laugh, Love, Contour! I'm still not 100%, but I think a little tlc over the weekend will give my body what it needs for next week. Here's hoping everything settles down a little more so I can share with you all I have planned! Now onto the links from the Beauty Spotlight Team members! Just in time for chilly fall weather, Never Say Die Beauty got two lightweight but warm pairs of anklets to wear with skirts or with jeans. The Berkshire Legs Opaque Dots Anklets are so cute, and the Cozy Hose are perfect for boots weather! I love it when a beloved YouTuber has an opportunity to collaborate with a beloved brand! YouTuber Emily Noel collaborated with Makeup Revolution to create this travel-friendy Emily Edit The Needs Palette. Find out if YOU need it! 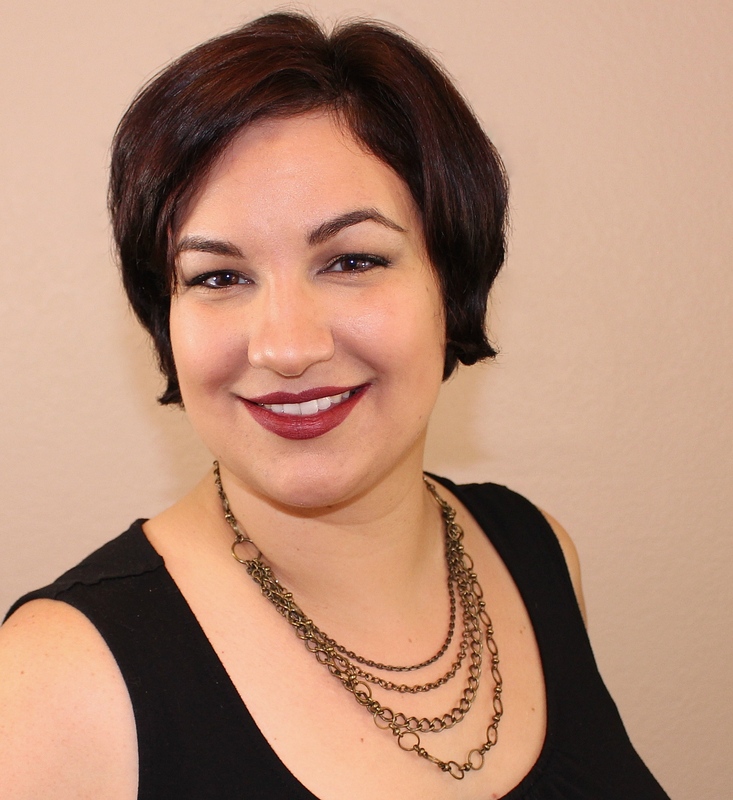 Stacie from The Makeup Obsessed Mom recently found an interesting makeup brush while browsing online. You can see this ergonomically designed brush over on her blog. 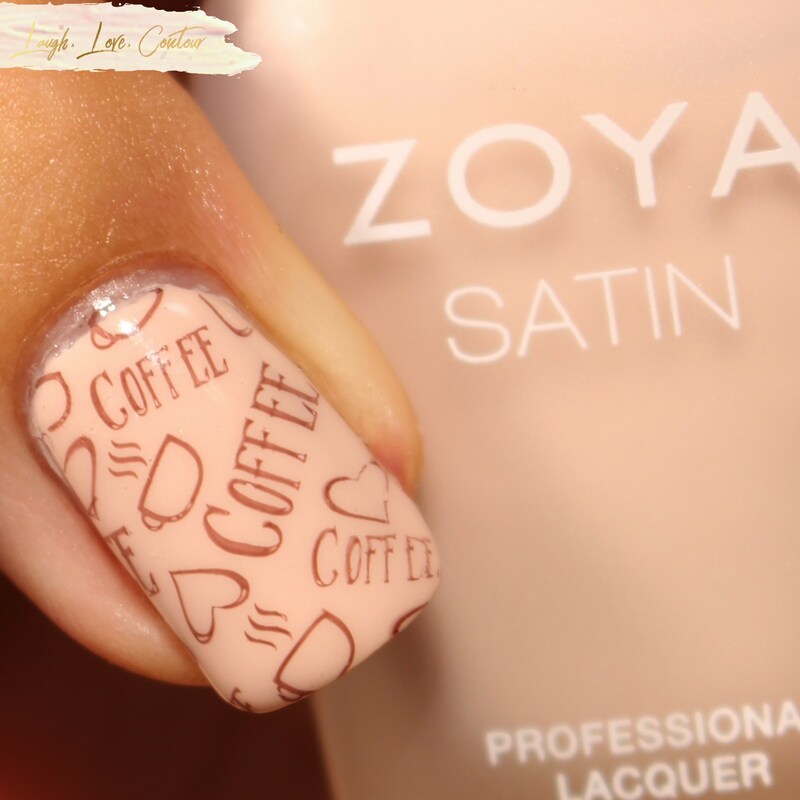 Coffee is a way of life for many people, and in honor of International Coffee Day, Jen from Laugh, Love, Contour had to create a nail art look to celebrate the occasion. Best of all, the design is simple and can be recreated easily with just a little stamping know-how and a few extra minutes! Are you a migraine sufferer? Do you get hot flashes? Marcia from Beauty Info Zone suffers with both but thanks to Cold-Flash by Bueler those symptoms are gone with the wind. 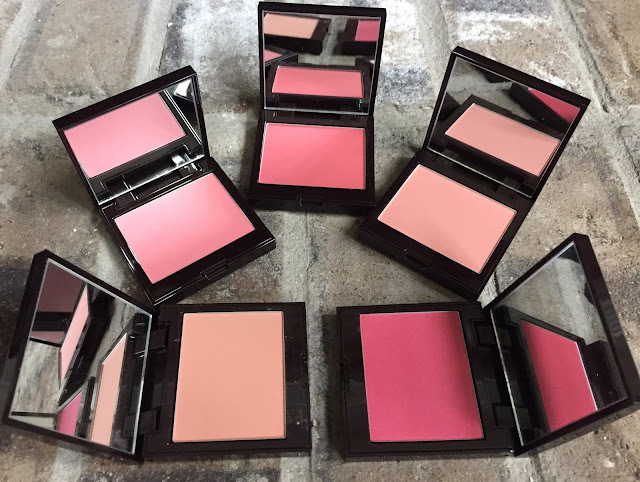 Are you looking for a new blush to perk up your complexion for Fall? Pammy Blogs Beauty tries out the new collection of blushes from Laura Mercier and they are gorgeous! 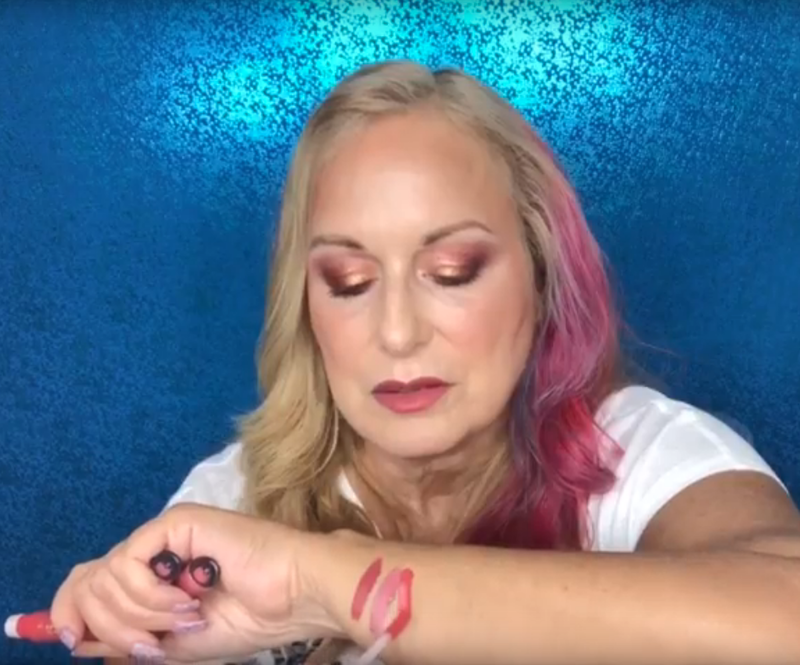 Christa from Realizing Beauty has found her new favorite fall makeup look using the Urban Decay Naked Cherry Collection. Not only is there a Get Ready With Me featuring the new Viseart Libertine palette on Polarbelle's channel, but there is also a giveaway for a set of Lottie London lip products! Be sure to enter! 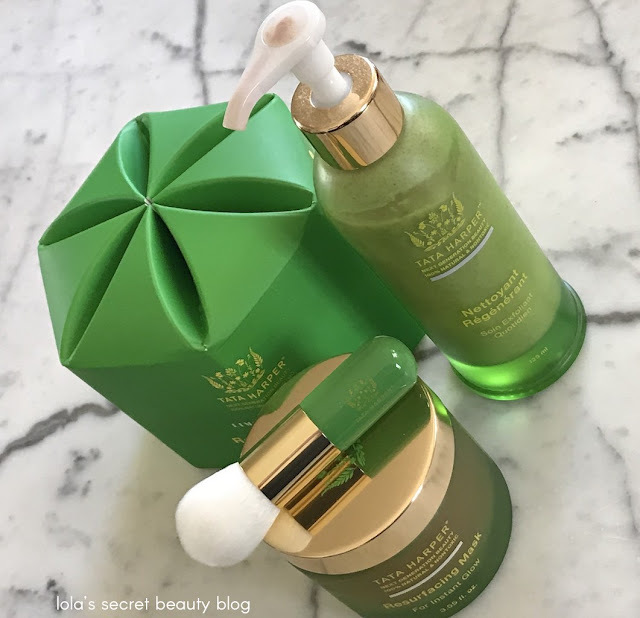 Looking for a simplified anti-aging skincare routine? Christine from 15 Minute Beauty has one using Boots No7 Restore & Renew products and loves the compliments she's getting.